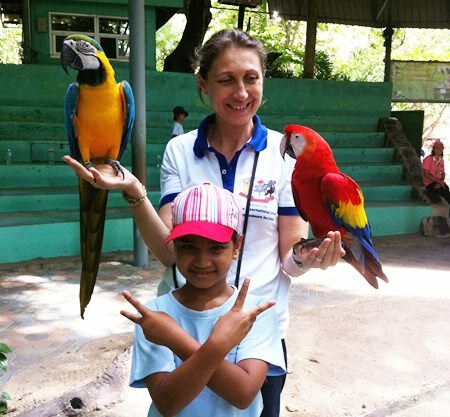 Students from Garden International School (GIS) got close to nature during an overnight trip to Khao Kheow Open Zoo. 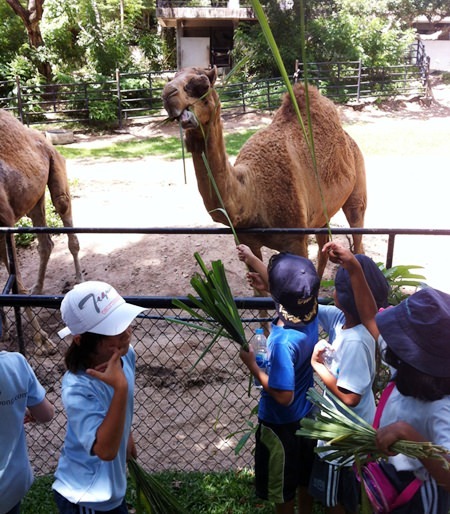 Both Year 3 classes went on a residential trip to Khao Kheow Open Zoo to celebrate the end of their unit “You Are What You Eat”. Students got close to the animals during their zoo trip. GIS is based in Ban Chang, near Pattaya. 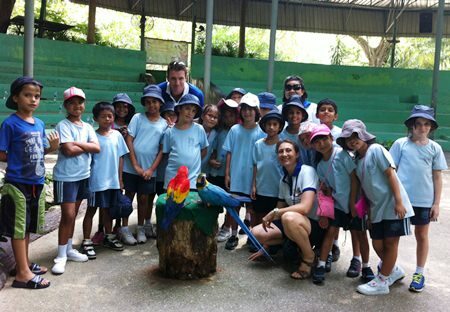 GIS students enjoyed a trip to Khao Kheow Open Zoo. Getting close to nature at Khao Kheow.